Finally, Saturday, March 19, Vitali Klitschko will fight against an opponent worthy of a world title: Odlanier Solis. Klitschko doesn’t lost since 2003, when he was defeated by Lennox Lewis and he also lost the WBC heavyweight title, which Klitschko regained against Corrie Sanders a year later. 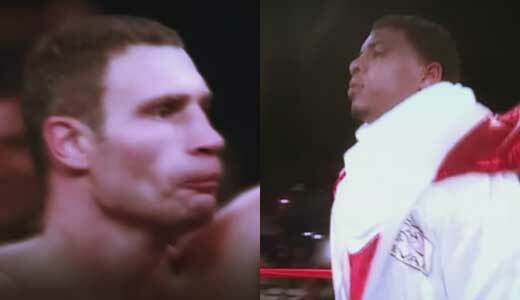 Vitali has, however, almost 40 years and he will fight against the Cuban Solis (30 years old), undefeated as a professional boxer and three time gold medalist at the World Amateur Boxing Championships (once at the Olympics). Will the end of the Ukrainian champion come? On the same evening another interesting fight will be between Ola Afolabi and Lubos Suda for the vacant WBO Inter-Continental cruiserweight title.